Councils are the first point of contact with their communities. 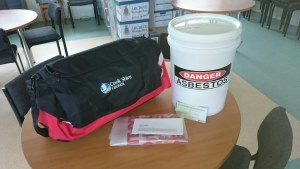 By participating in the campaign, Councils actively engage with their community to promote awareness of asbestos in and around homes and the dangers to homeowners when asbestos is disturbed. Participation in the campaign can also aid in preventing the dumping of asbestos in communities by raising awareness of the issue through local media and events. 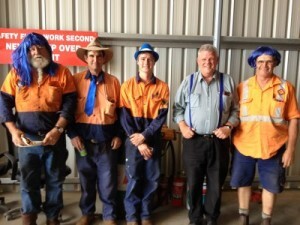 Awareness of Council taking a leadership role in addressing asbestos issues at a local level. 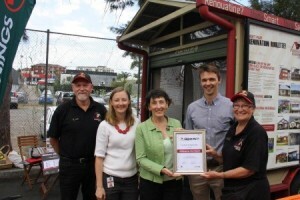 Media coverage of Council’s proactive approach to asbestos. Inform your constituents about the safe management of asbestos. Reduce incidences of unsafe asbestos management practices. Reduce incidences of illegal dumping of asbestos products. 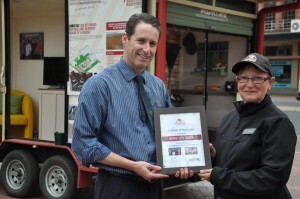 Recognition as being a major contributor to Asbestos Awareness Month on asbestosawareness.com.au. Low cost to participate – access to pre-prepared relevant information and images. 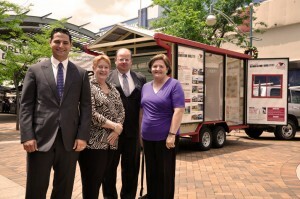 Leverage Council’s brand in line with national media and advertising. To make it easy for Council to participate, all campaign collateral is easily downloadable from the asbestosawareness.com.au website including; posters, flyers, pre-prepared media release templates, multilingual posters and flyers, photographs of asbestos products commonly found in homes, copy and graphics for print and online use, and the Asbestos Awareness website logo which can be utilised in all Council collateral to promote awareness. For access to all Council collateral including media release templates you will need to register your participation. All registered Councils will be eligible to submit an award entry submission. In 2016, of the 563 councils across Australia, 100% officially registered their participation in Asbestos Awareness Month, the highest number of council participants since the campaign launched in 2012. In 2017, we hope ALL Councils throughout Australia will continue to participate in this important initiative.